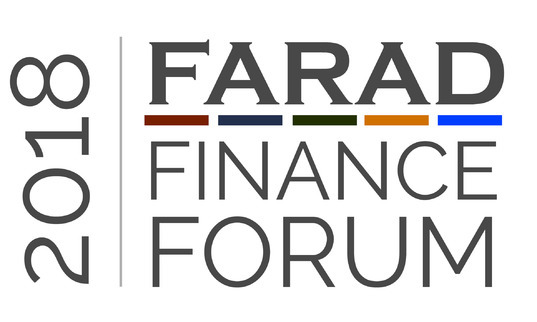 FARAD Finance Forum is the event that gathers Luxembourg financial industry’s professionals for a full day of conferences and thematic sessions to give attendees an insight of the newest trends in the business. FARAD Finance Forum 2018 will see plenary sessions with guest speakers/authorities alternating with technical panels and thematic sponsored masterclasses on funds, finance and insurance. FARAD Finance Forum 2018 expects more than 300 participants from Luxembourg core industries: funds, finance and insurance.